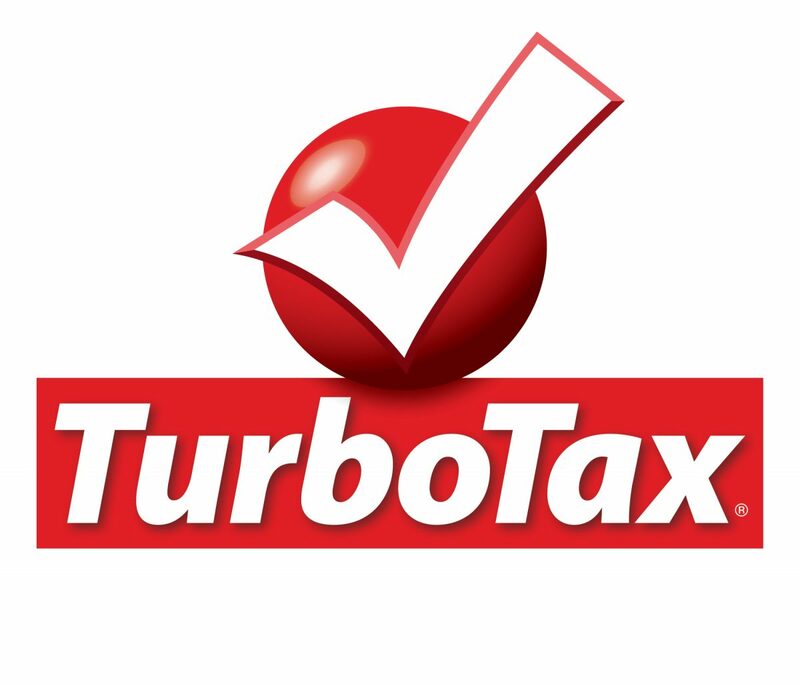 Lending Club’s retail investors scored big on February 12th when they announced an integration with TurboTax software. The complexity of marketplace lending from a tax perspective has historically been one of the most prohibitive cost barriers for retail investors. Unlike savings accounts which issue a standard 1099-INT, Lending Club (and Prosper) issue both a 1099-OID and a 1099-B.